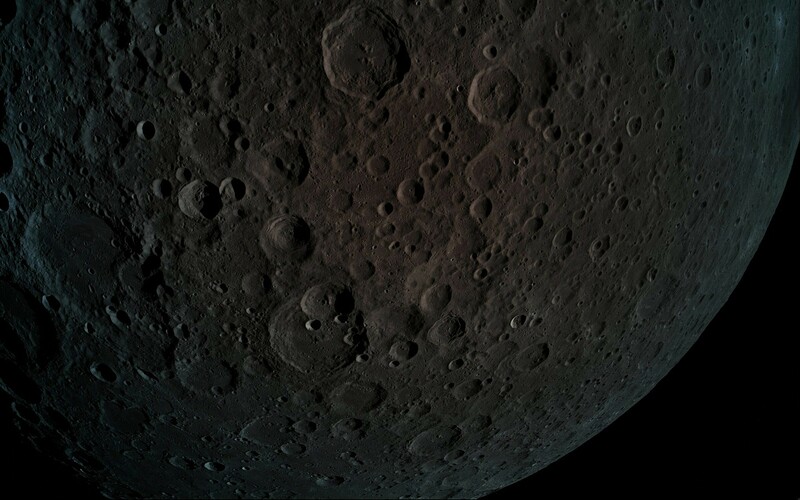 The surface of the moon as captured by the Israeli spacecraft "Beresheet" with the Earth in the background. On Wednesday evening, Beresheet is set to perform its final maneuver before the expected landing on Thursday scheduled between 22:00 pm and 23:00 pm Israel time. Beresheet, named after the first word and the first book in the Torah (meaning "in the beginning"), lifted off from Cape Canaveral on February 22. Doing so entails a complicated maneuver in which the spacecraft must hop from earth's orbit to the moon's - as seen below in a demonstration video released by SpaceIL. They're also poised to be the first ever private group (non-governmental group) to land a spacecraft on the moon. Till last December, India and Israel were in the race to become the fourth country in the world to successfully land on the moon. It took about nine minutes for eight engines to slowly maneuver the spacecraft in the right direction, and a little less than six minutes for the engines to slow the spacecraft down to the correct speed. The others lost control and crashed on the moon's surface.